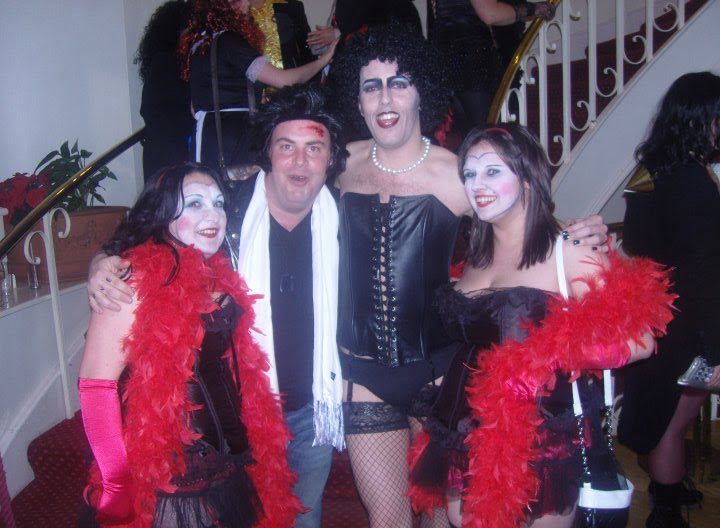 As readers know, I am a HUGE Rocky Horror fan. 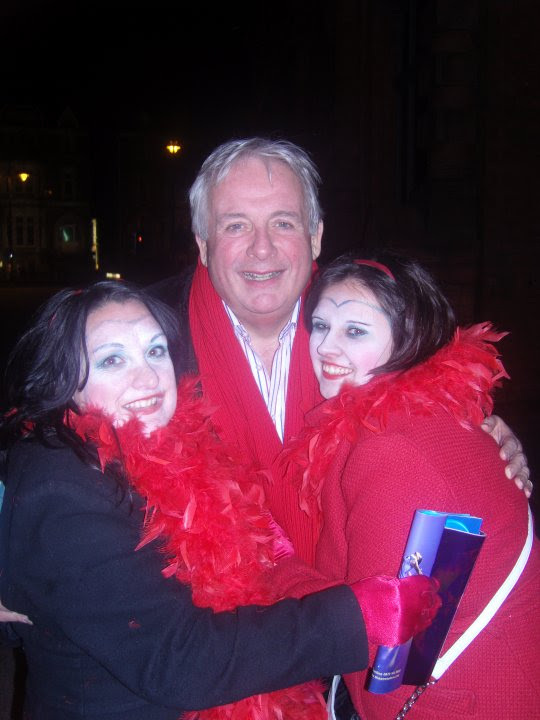 I received the best Christmas present ever this year from my little sister, Ceri: tickets for The Rocky Horror Show, at New Theatre Cardiff in February. We’re currently preparing by re-watching The Rocky Horror Picture Show DVD , listening to the CD and deciding what to dress up as this year (it’s a new costume for us!). The best resource I’ve ever used to help make my costumes is The Rocky Horror Costume List. I also posted a Magenta make up look a few years back. 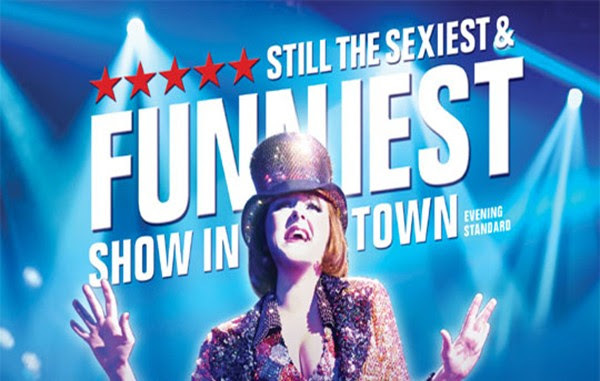 Since its first appearance at the Royal Court Theatre in June 1973, Richard O’Brien’s The Rocky Horror Show has become the world’s favourite Rock N’ Roll musical. It has been performed worldwide for over 40 years in over 30 countries and has been translated into more than 20 languages. Director Christopher Luscombe created a stunning new production to celebrate the 40th Anniversary and this critically acclaimed version of the classic show is back by popular demand, now embarking on a year-long national adventure which started at Brighton’s Theatre Royal on 14 December 2015. X Factor finalist and star of the stage version of The Rise and Fall of Little Voice, Diana Vickers will star in the role of Janet Weiss. S Club 7 star, Paul Cattermole, will play the role of Eddie and Dr. Scott. Emmerdale actor, Ben Freeman, will join Diana and Paul, playing the role of Brad Majors. Following his huge success in over 900 performances of the 40th Anniversary Global Tour of The Rocky Horror Show, Kristian Lavercombe returns as Riff Raff. Further casting to be announced soon. This musical extravaganza features all of its famous musical classics including “Science Fiction/Double Feature”, “Dammit Janet” and of course, the timeless floor-filler, “The Time-Warp”. The Rocky Horror Show was first performed on 19 June 1973 at the Royal Court Theatre and continues to break box office records around the world, currently selling out in Australia, Germany, Switzerland, Japan and Austria. It tells the story of Brad and his fiancée Janet, two squeaky clean college kids who meet Dr Frank’n’Furter by chance when their car breaks down outside his house whilst on their way to visit their former college professor. It is an adventure they’ll never forget, with fun, frolics, frocks, and frivolity, bursting with timeless songs and outrageous outfits. Directed by Christopher Luscombe, The Rocky Horror Show is a guaranteed party, which famously combines science-fiction, horror, comedy and music and encourages audience participation meaning, of course, getting dressed in your most outrageous fancy dress. Many stars, including Russell Crowe, Tim Curry, Jerry Springer and Meatloaf have appeared in The Rocky Horror Show over the past four decades. 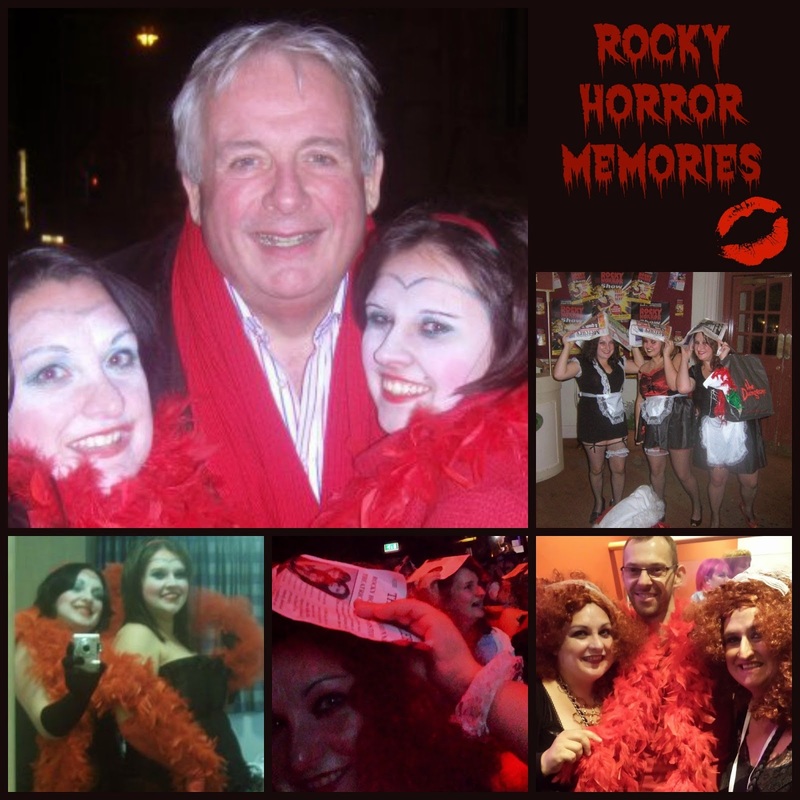 Ready to thrill you with fun and naughty moments, O’Brien’s Rocky Horror Show is the boldest bash of them all. Be warned, this show has rude parts! Further dates and details to be announced. Keep an eye on the website for up to date information. 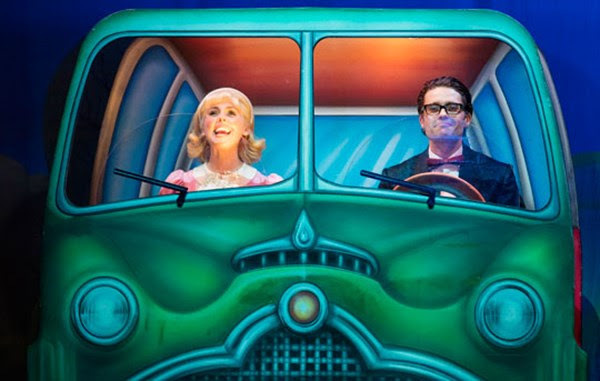 Please note that Diana Vickers, Ben Freeman, Paul Cattermole and Kristian Lavercombe will perform from 14 December 2015 through to 28 May 2016. Are you going to the late night picture show? If so, let me know!